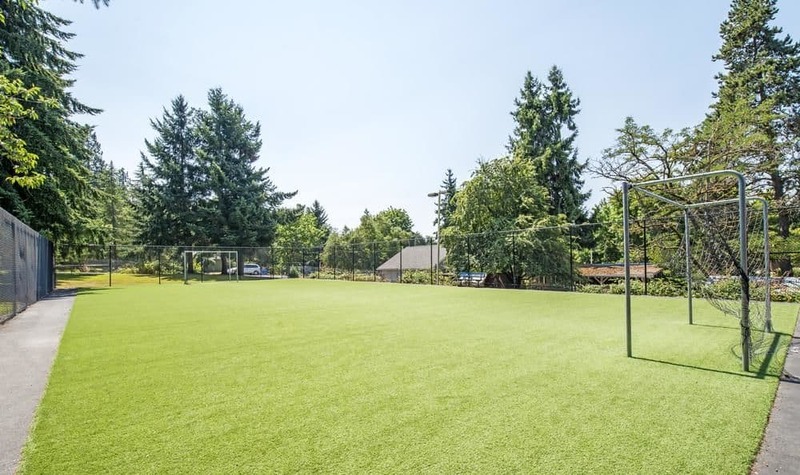 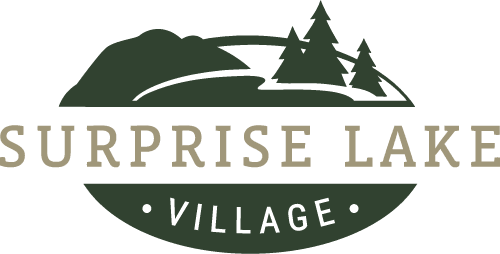 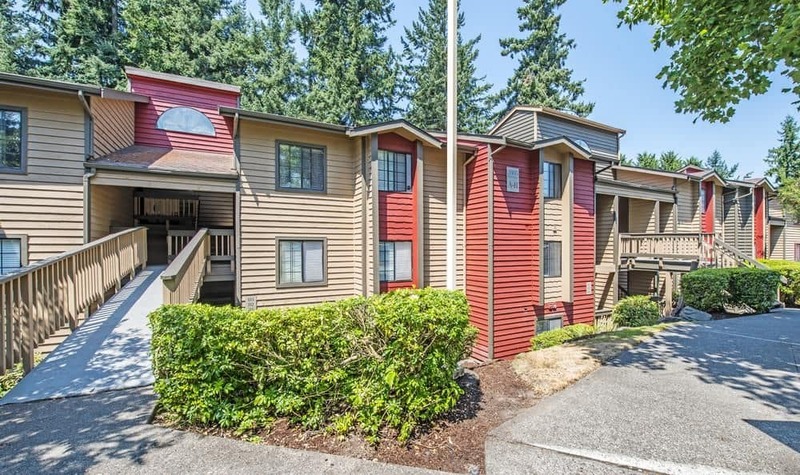 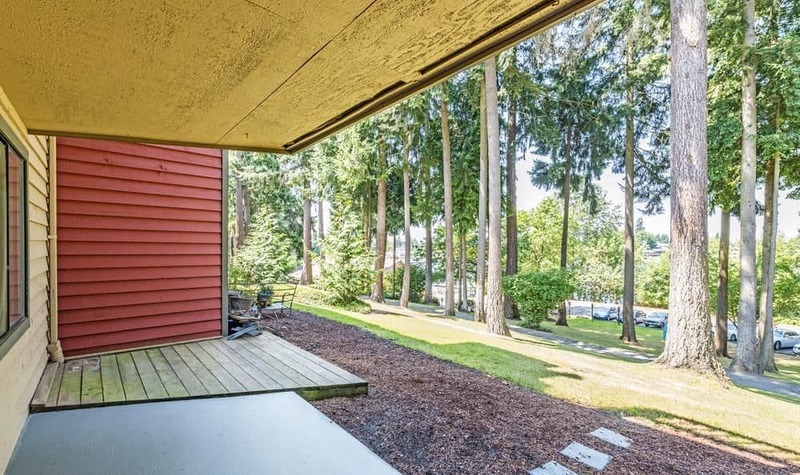 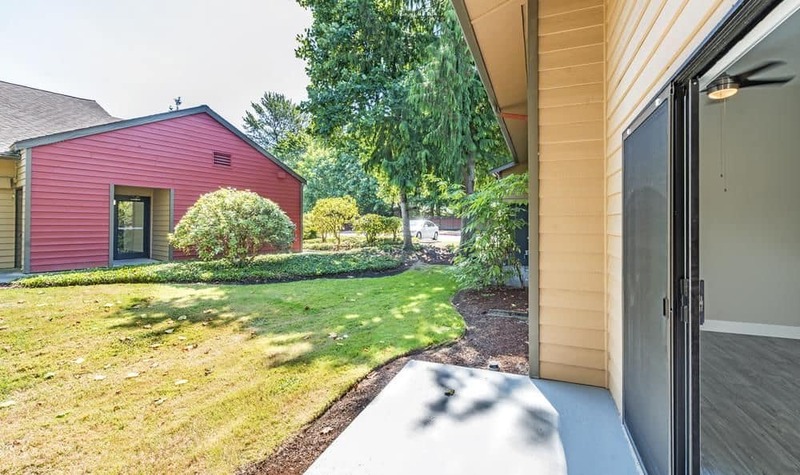 Welcome to Surprise Lake Village, an apartment and townhome community set among 16 gorgeous green acres, overlooking Surprise Lake in Milton, WA. 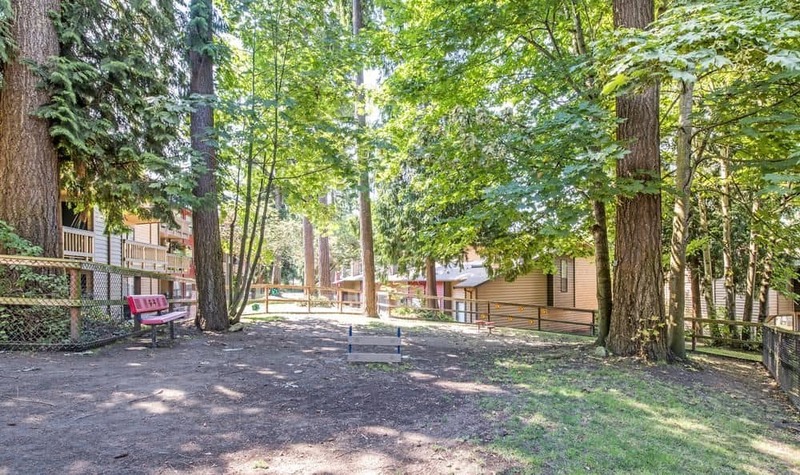 Take a virtual tour of the grounds, where you’ll find an inviting barbecue and picnic area, ideal for get-togethers with family and friends. 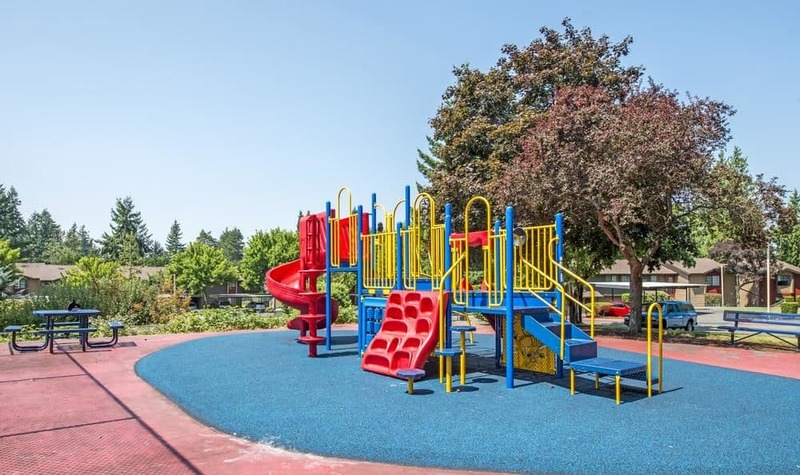 Your pet will love getting to know the other dogs at the on-site dog park, while the kids can make friends on the playground. 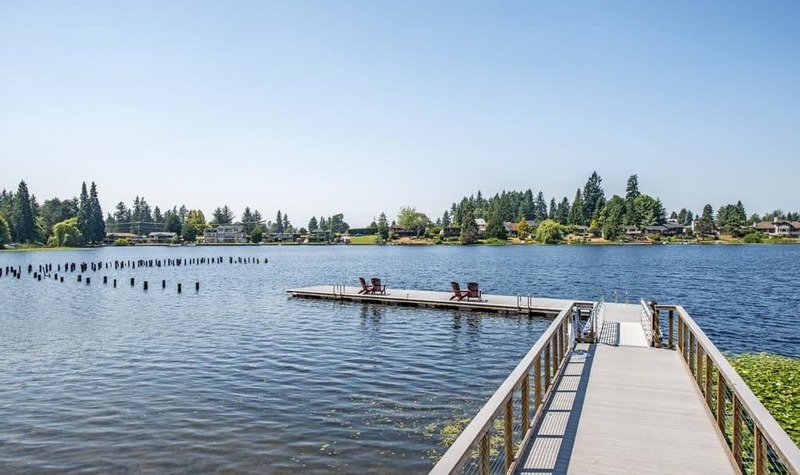 Stroll to the lake and dangle your feet off the private dock. 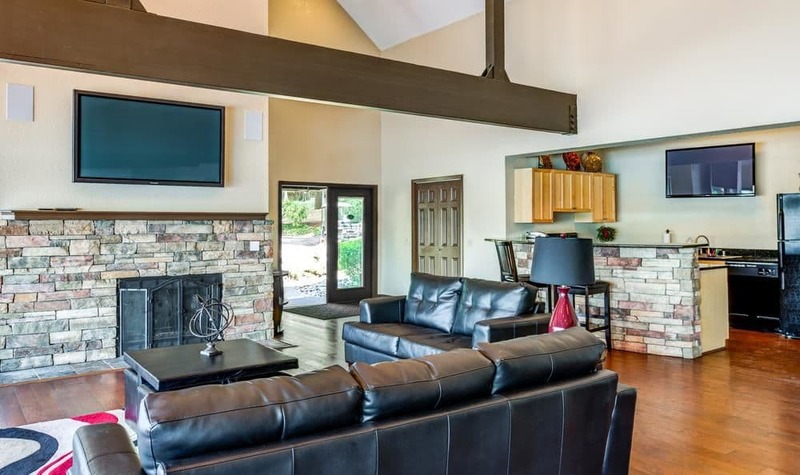 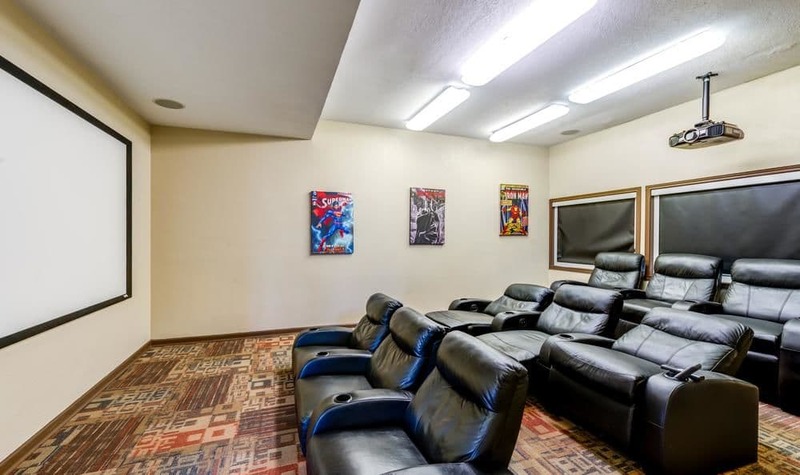 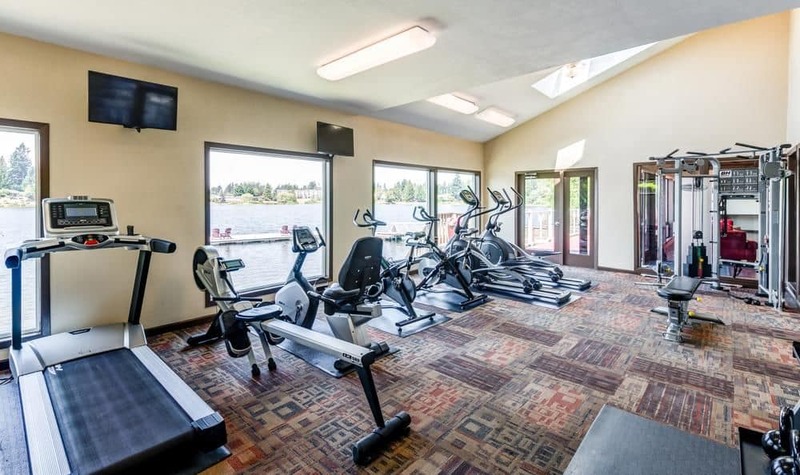 The clubhouse is a hub of activity, with a business center, 24-hour fitness room with cardio and free weights, a spa, and the indoor/outdoor pool. 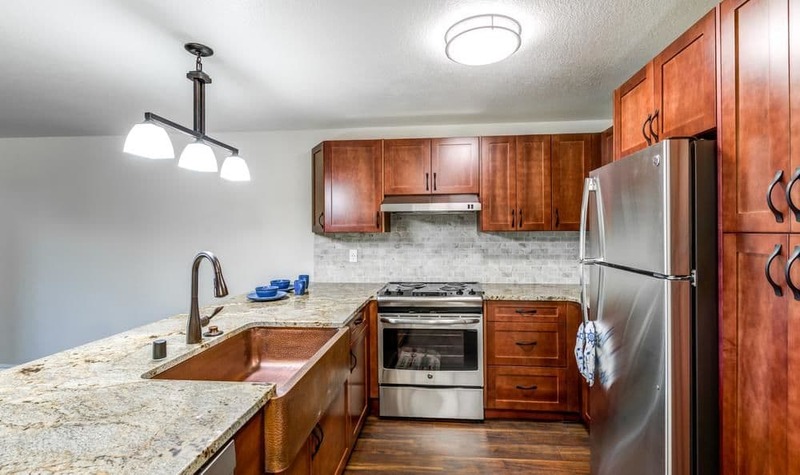 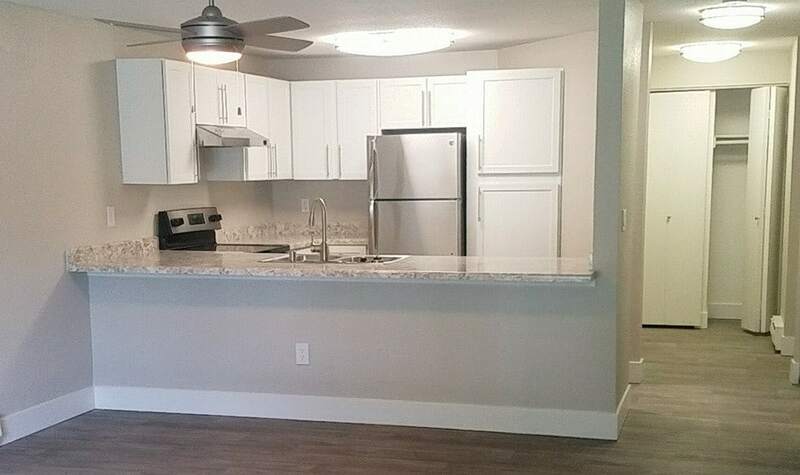 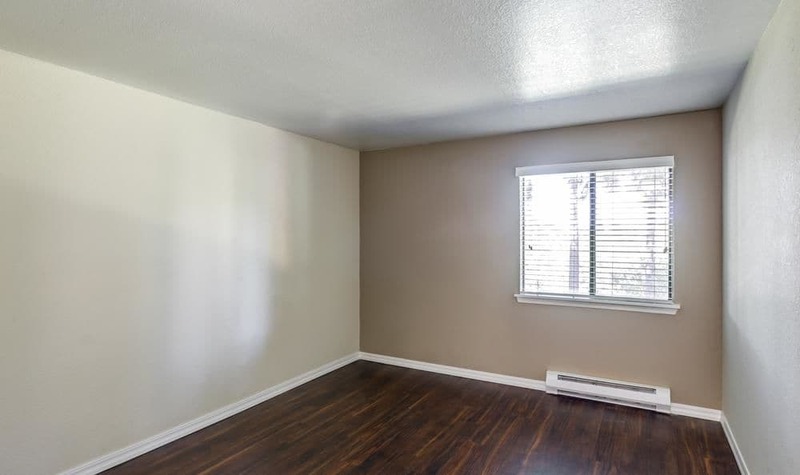 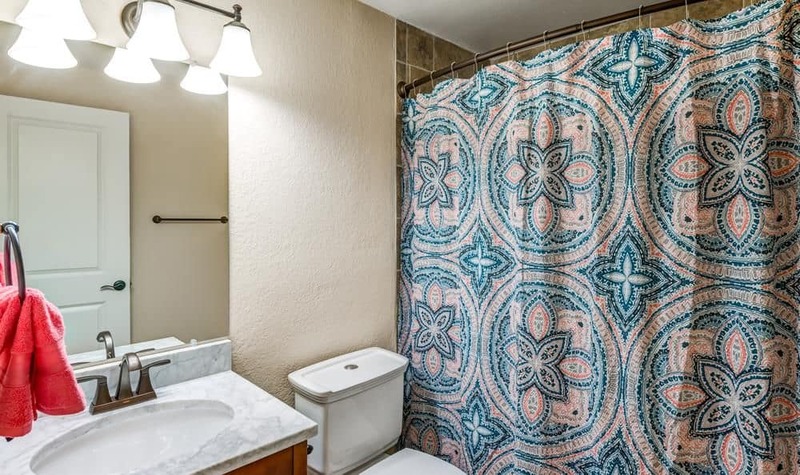 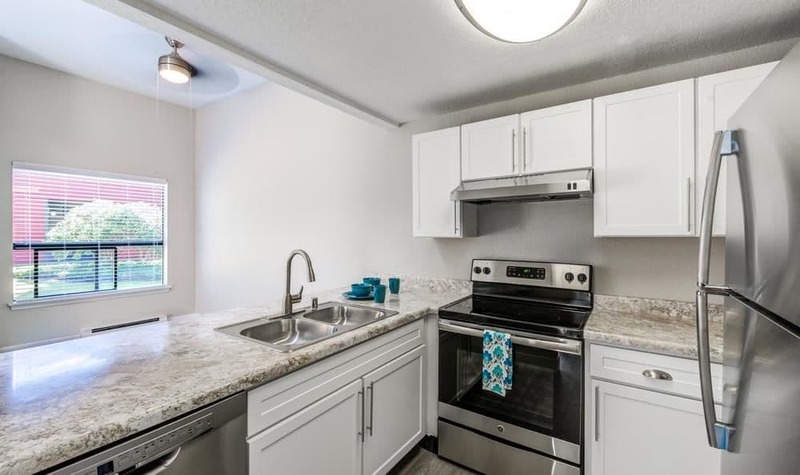 Inside your apartment or townhome you’ll appreciate our attention to detail with modern finishes, a well-designed kitchen, and in-home washer and dryer. 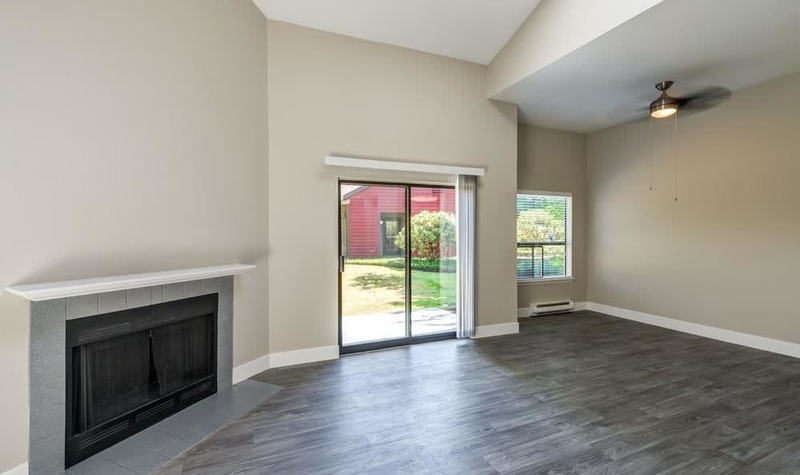 Enjoy your space indoors and out with a cozy fireplace and private balcony or patio. 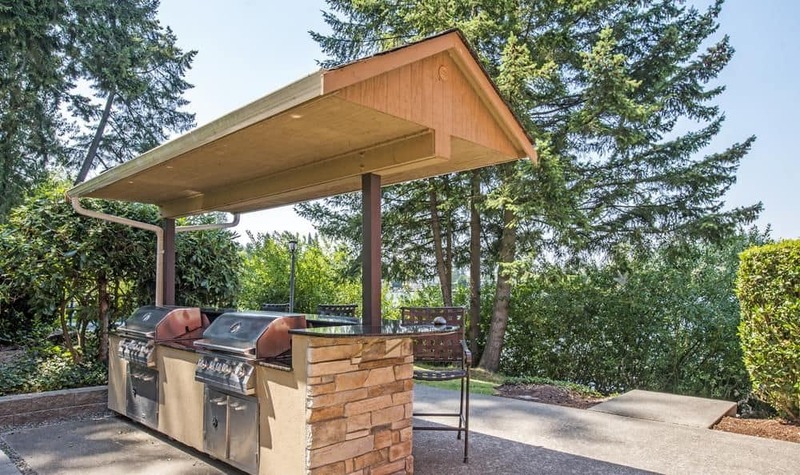 If you opt for an available carport, there’s even a place to keep the car happy. 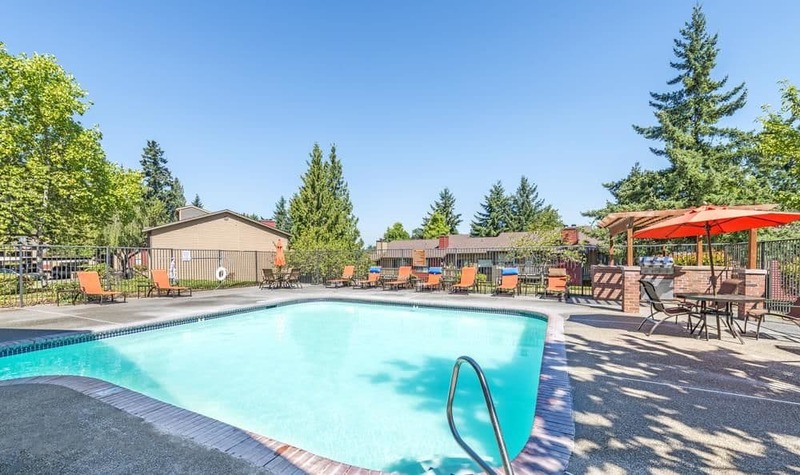 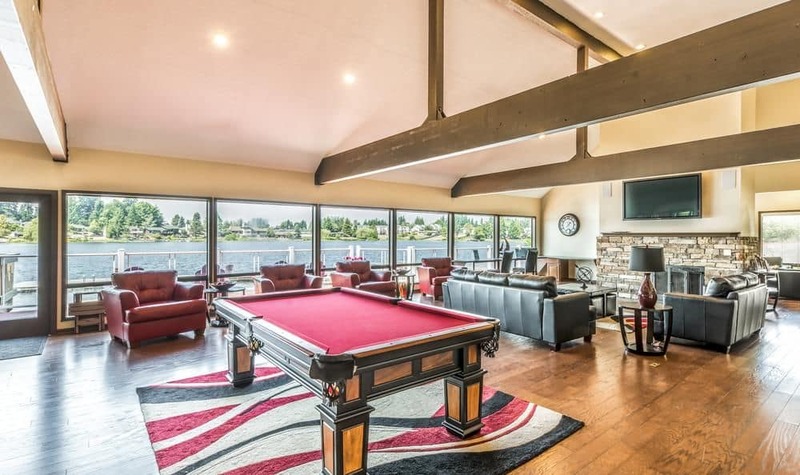 After you’ve scrolled through the images, contact us to arrange an in-person tour, and to learn more about availability at Surprise Lake Village in East Milton, Washington.